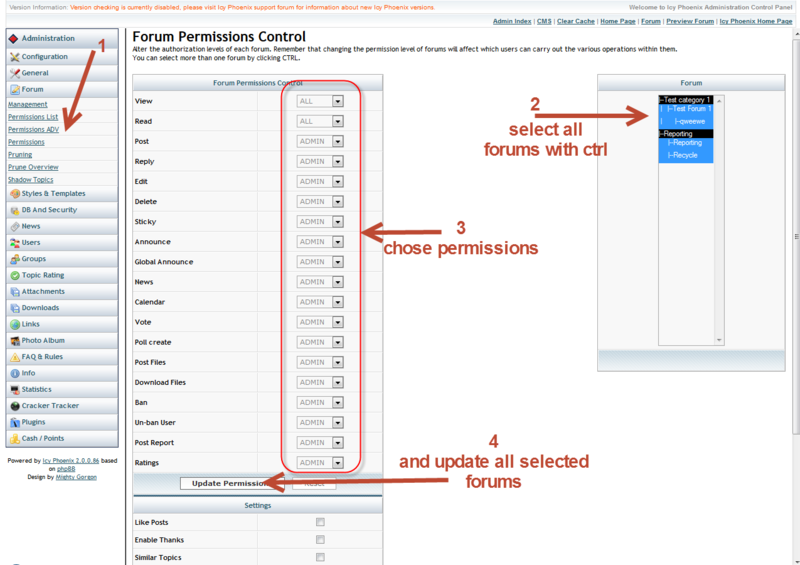 Old Support Topics :: [SOLVED] Forum Only For Read. How? [SOLVED] Forum Only For Read. How? Location: Córdoba, oju, que caló. 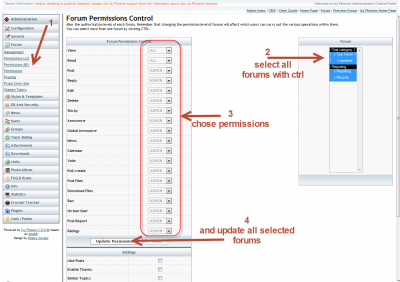 How I can leave my forum only for reading? No posting, no uploading photos or files? Re: Forum Only For Read. How? one by one each forum? The gateway did not receive a timely response from the upstream server or application." I don't know, it could be a server hick-up... try again?